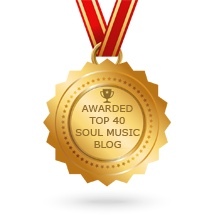 I am so very honored to be selected as having one of the Top 40 Soul Music Blogs on the internet! I thank Feedspot.com for taking the time to compile this list of soul music blogs and for giving me this award!!!!! It's a wonderful feeling. Check out feedspot.com and also Feedspot Blog Reader on Facebook. This site gives the top websites for anything you could possibly want and allows you read about all of your favorite blogs and websites in one place. In making the Top 40 Soul Music Blogs list, they used search and social metrics and reviewed thousands of top soul music blogs on the internet. Again, I'm thankful for making the list. I also thank all of you, my Southern Soul Paradise followers, readers, southern soul music lovers, and those who just want to know what’s going on. You are the reason I keep writing and you are the reason for the award. 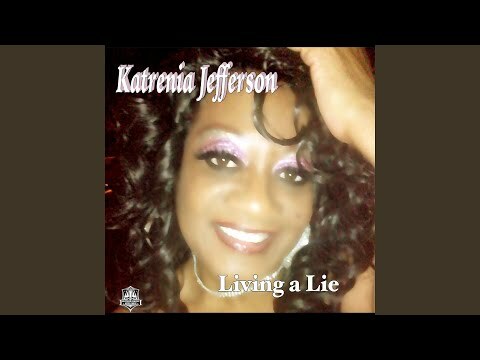 I started this blog journey because I love music and I adore southern soul. I write because I want to be able to share the music with as many people as I can. The blog allows me to introduce you to new southern soul music, tell you about different online and local stations, give some concert reviews, do interviews, listen and give you WDLT's top ten countdown each week, and comment on anything. lol I love doing it!